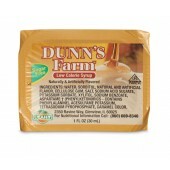 Dunn’s Farm Maple syrup has a distinct woody maple flavor with a hint of vanilla. 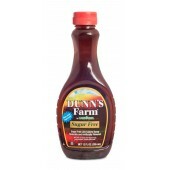 Sugar- free and low calorie, our rich delicious syrup is a great option for those with dietary restrictions. Choose from an individual serve cup, a 12oz. 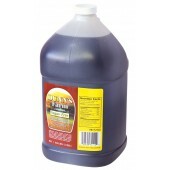 bottle, or a 1 gallon jug perfect for large families or businesses.